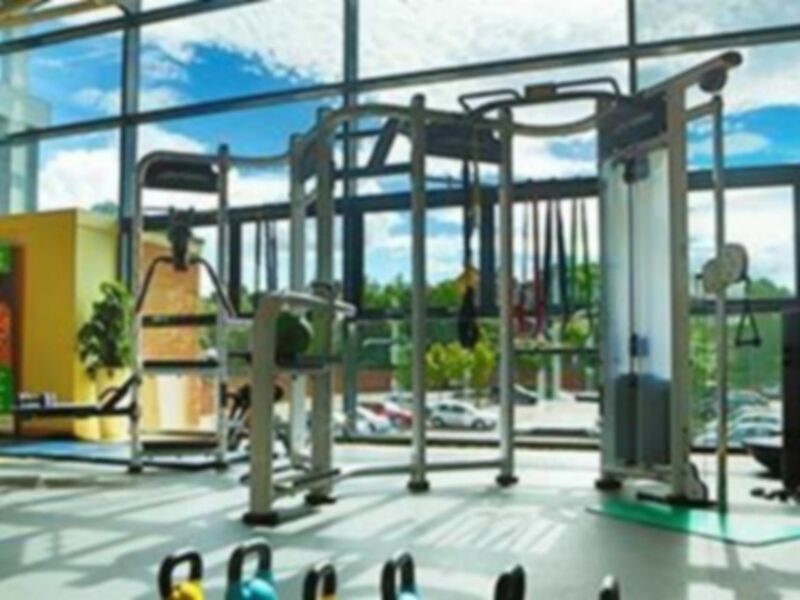 Located in the heart of Glasgow, you won’t need to look any further than Nuffield Health Club Glasgow Central in G3! 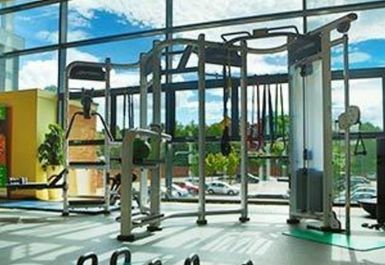 Be amazed by this multi-level, open-plan gym which has everything you need. 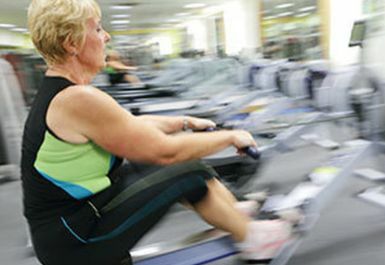 No matter what your goals are, Nuffield Health Club Glasgow offer the best facilities and equipment to suit your needs. 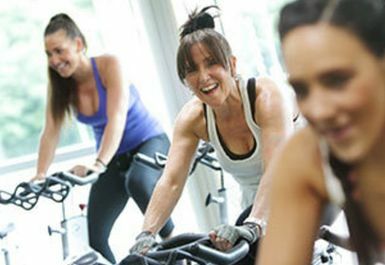 Ranging from cardio equipment, to resistance machines, to free weights and dumbbells and even a functional training rig if you are wanting more of a challenge! Why not finish of your workout with a quick dip in the pool? Their 25m swimming pool will ensure you have room to relax as well as swim some laps. There is free parking on site, or is easily accessed from the city and Exhibition Centre Train Station. 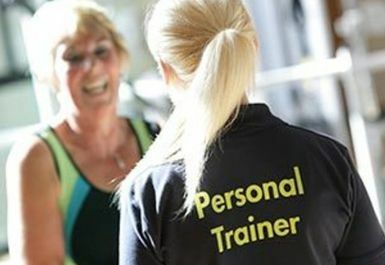 Try our Nuffield Health Fitness & Wellbeing Glasgow Central! Really nice pool, sauna, steam room and very clean. Good, clean and well equipped. Great gym, fantastic equipments and clean and friendly. Will be back!